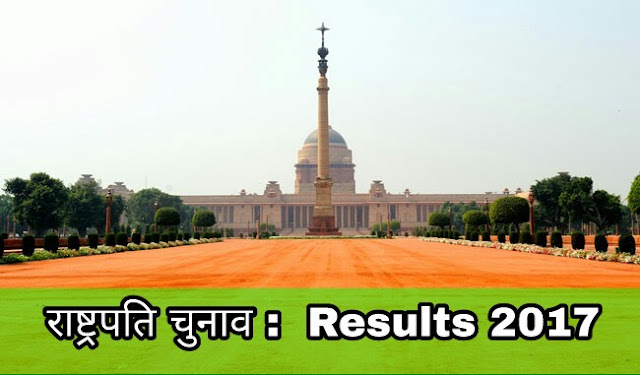 Live Updates | Presidential Elections Results Live : On July 17, of the total 4,880 valid voters — 4,109 members of legislative Assemblies (MLAs) and 771 elected members of Parliament (MPs) — 99.49 per cent cast their vote to elect the next President of India. In the fray were the National Democratic Alliance's (NDA's) candidate Ram Nath Kovind, and the Opposition candidate Meira Kumar. The counting of votes is scheduled to begin at 11 am on Thursday, July 20, but it is believed that Kovind has an edge over Kumar. However, should he win, the margin of his victory will be interesting to note, given that there were reports of many instances where voters from Opposition parties also voting for Kovind in the election.